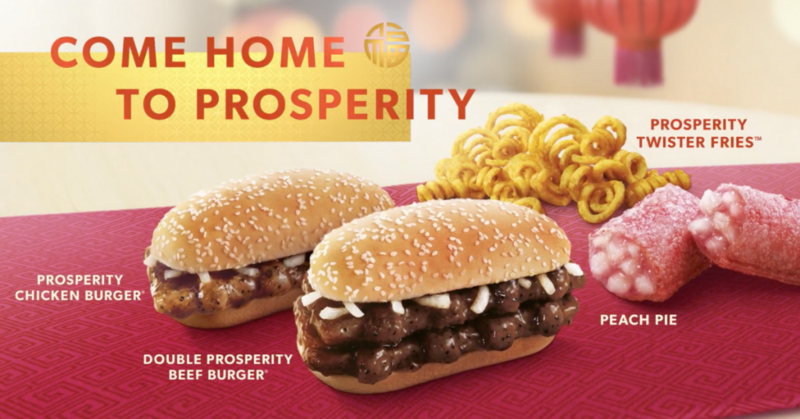 Year after year, we all look forward to Chinese New Year for one thing only – McDonald’s Prosperity Burger. It should honestly be a staple on the menu because it is one of our greatest national treasures. It’s also probably the only burger we’re all willing to fight the crowd for. If you love the Prosperity Burger as much as we do, great news, McDonald’s is bringing back the long awaited burgers on 24 Jan 2019. 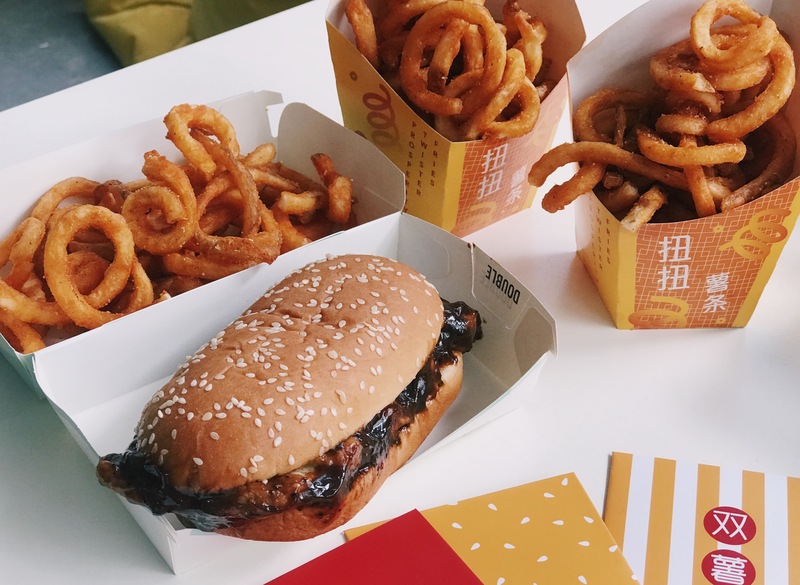 Starting 24 January, McDonald’s Singapore presents Singaporeans with a collection of returning Chinese New Year classics – the Prosperity Burger and Twister Fries – and new additions to the menu! topped with crisp, sliced onions and tucked between warm, fluffy sesame buns. The Prosperity Burger is truly the most anticipated burger every year! Just like previous years, the Prosperity Beef or Chicken Burger returns in single and double patty options, available from S$5.50 and S$7.50, respectively. 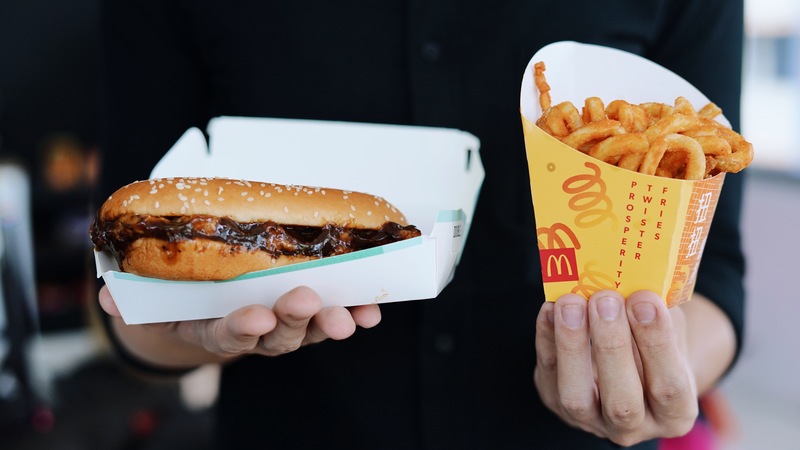 You can also get the Prosperity Twister Fries à la carte at S$3.40 or upgrade Extra Value Meal fries with an additional top-up of S$0.70. Or go all out and get the Prosperity Feast (from $9.50) – the perfect combination of their delicious Prosperity Burger (Beef or Chicken), Prosperity Twister Fries (M), Peach Pie, and Iced Milo (S). 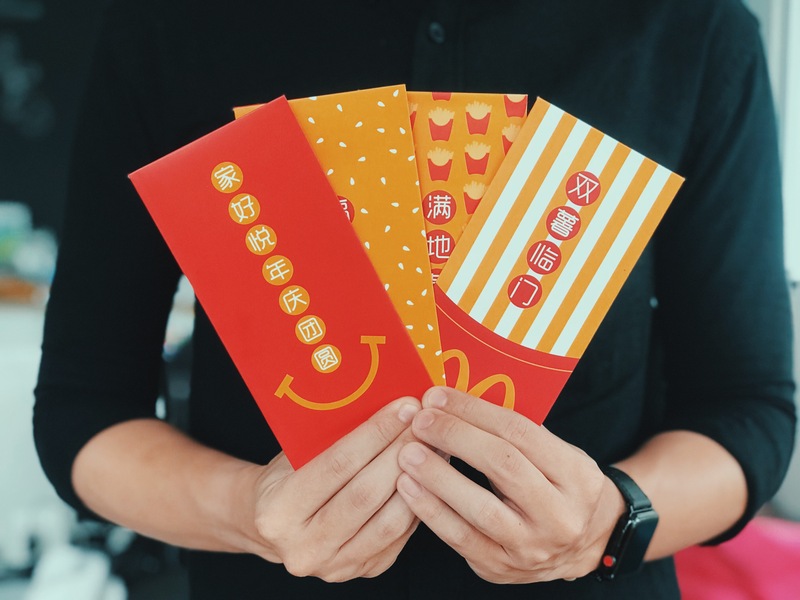 With every purchase of the Prosperity Feast, you will also receive a set of ang baos, consisting of four different designs whether in-stores or via McDelivery® and GrabFood, available from 24 January, while stocks last. You probably had or heard of Chicken and Waffles once in your lifetime. 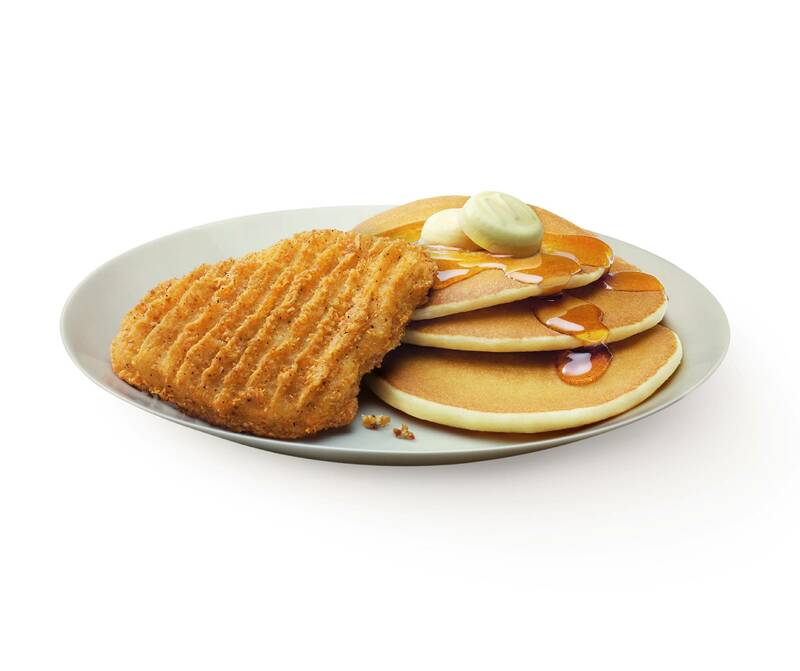 Usher in the new year with McDonald’s all-new Hotcakes with Golden Chicken – three pieces of hotcakes drizzled with syrup and butter, paired with a golden chicken cutlet. The breakfast platter will be sold from S$6.50, providing a savoury option for hotcakes lovers! There’s no better way to usher in the prosperous new year than catching up with friends and family over a Prosperity Burger!